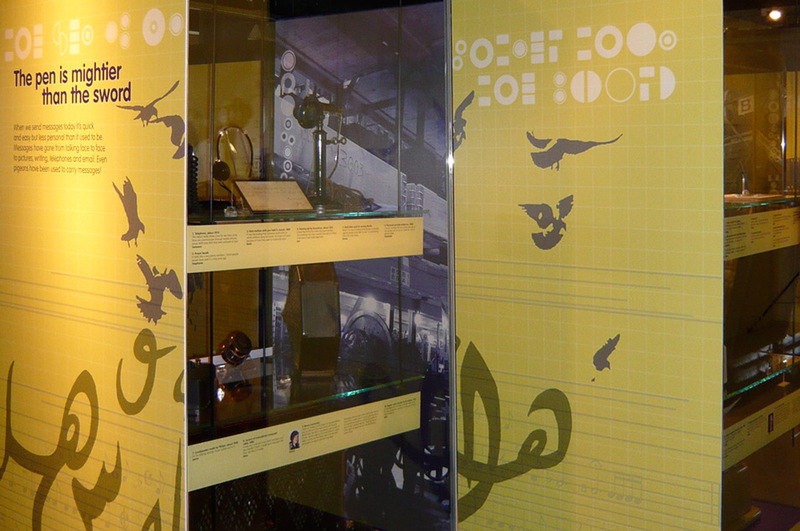 This exhibition was a collaboration between Thinktank and a group of local people who were asked to select their favourite objects from the museum's collections. This is a unique exhibition, it explores the machines and gadgets used by people over time to send messages and play music. We worked closely with the community group to design a strong graphic treatment that unites this eclectic collection of objects. 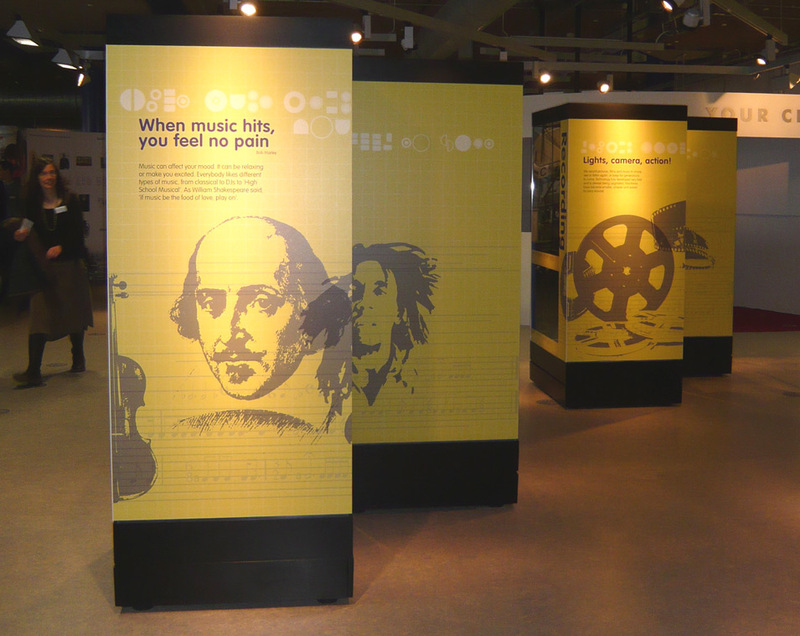 Further audience participation is encouraged through a feedback station that allows visitors to vote for their favourite object in Thinktank.